Location! Location! Location! Gorgeous Ocean views of North Beach. Single level 4 bedroom/2 bathroom home with sit down views from the living room. Situated across from Sunset Park and North Beach. Lot is approx 6829 sq ft. First time on the market in over 60 years. 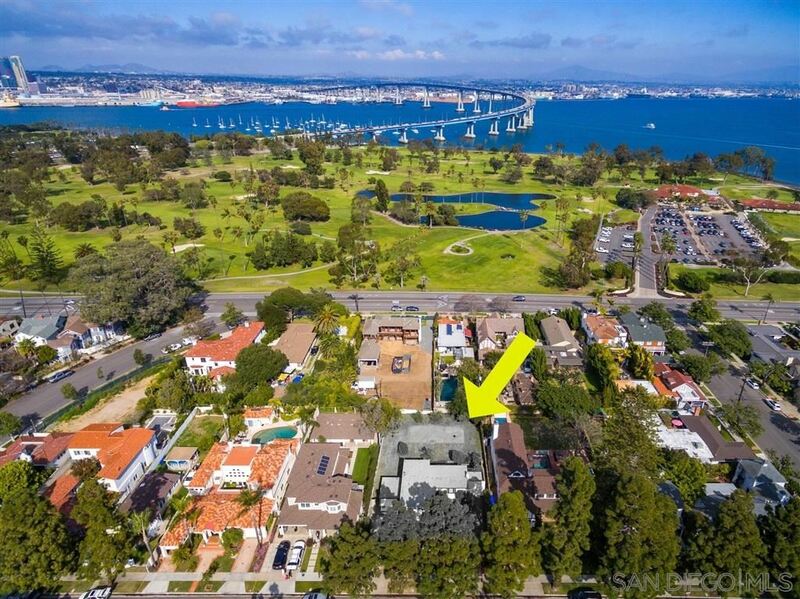 Rare opportunity to build your dream home in this coveted beach neighborhood. PHOTO NUMBER TWO AND THREE ARE RENDERINGS. I am interested in more information about 201 Ocean Drive.